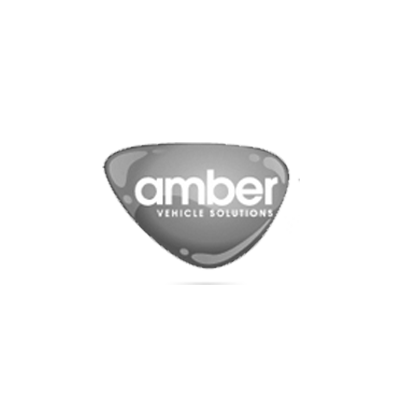 Since 2012, Amber Vehicle Solutions has been the premier location for buying or leasing a new van or vehicle in the UK. We have access to a variety of vehicles, including mid-size autos and business vans. Whatever you’re looking for, we are to here help. Offering a simple and straightforward financing plan for customers, Amber Vehicle Solutions streamlines vehicle advice and financing. The most impressive part of what we do is the discounts we offer. With over 30 years of experience, you can count on us to make your vehicle purchasing experience easy and pain-free. We specialise in a variety of business fleet finding, so you never have to do the groundwork. We partner with the key vehicle providers in the UK, enabling you to reap the benefits in the form of discounts and affordable pricing. Let Amber be the solution to your vehicle leasing requirements.